Lt. 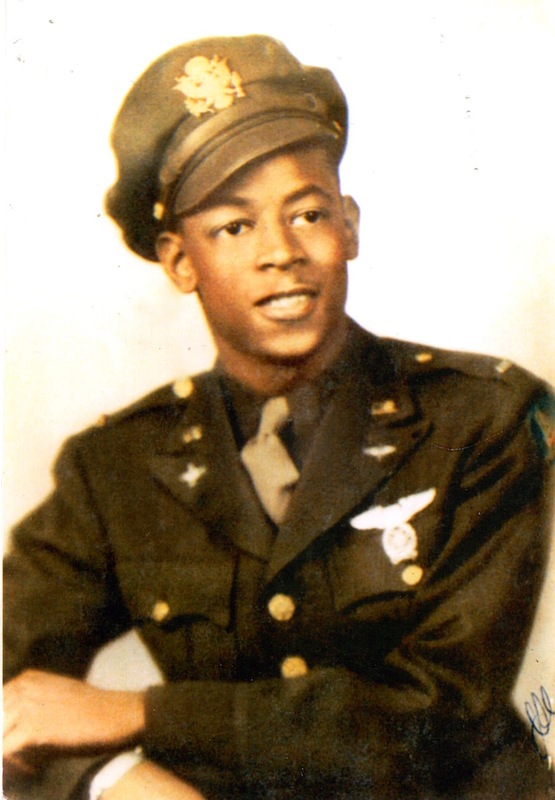 Colonel Alexander Jefferson was a combat pilot with the Tuskegee Airmen and was shot down on his 19th mission. He was a POW in a Germany camp for the remainder of the war. Robert Izumi served with the 442nd Regimental Combat Team and saw action in Italy before volunteering for paratrooper duty. 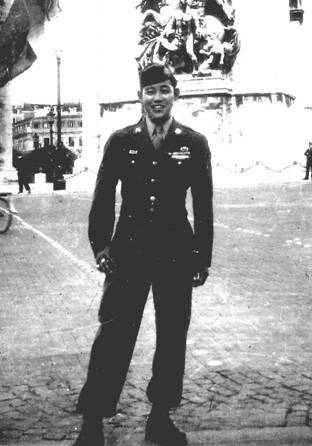 He was transferred to the 101st Airborne Division and was the only Japanese American in the 101st. He saw action in Bastonge and served with the 506th PIR through the end of the war. One of the morning sessions featured Holocaust survivor, Emanuel "Manny" Mandel who grew up in Hungary during WWII. 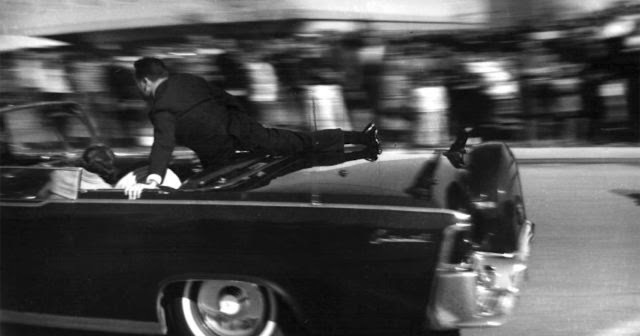 He and his family were among a group of Jews that Adolf Eichmann - one of the major organizers of the Holocaust - offered to trade for Allied material. When negotiations broke down, they were sent to Bergen-Belson camp, the notorious camp where Anne Frank died. 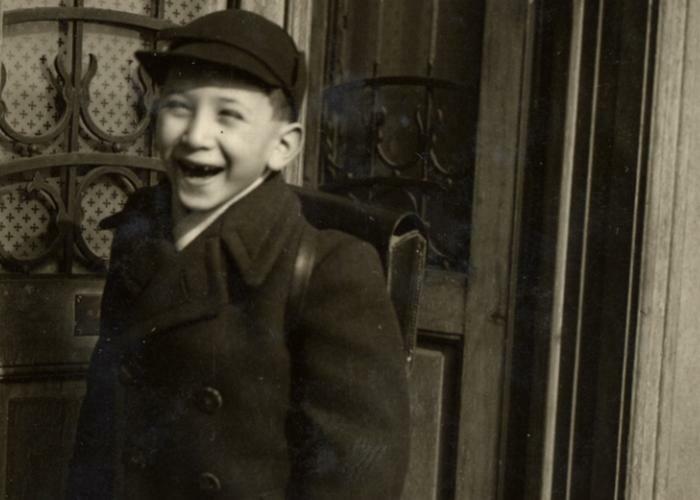 He eventually made it back to Switzerland, and finally to the U.S. There was a session with three recipients of our nation's highest military award - The Medal of Honor. Besides the WWII sessions, the "Valor of the Front Lines" session was probably my favorite. It featured four veterans from operations in Afghanistan and Iraq. They all spoke on a common theme—courage and integrity. 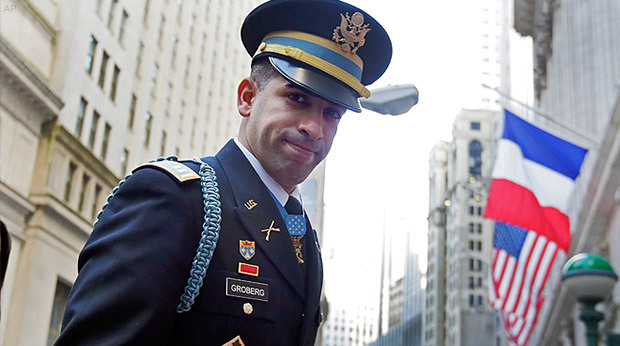 Captain Florent Groberg was awarded the Medal of Honor for thwarting a suicide bomb attack in Afghanistan. 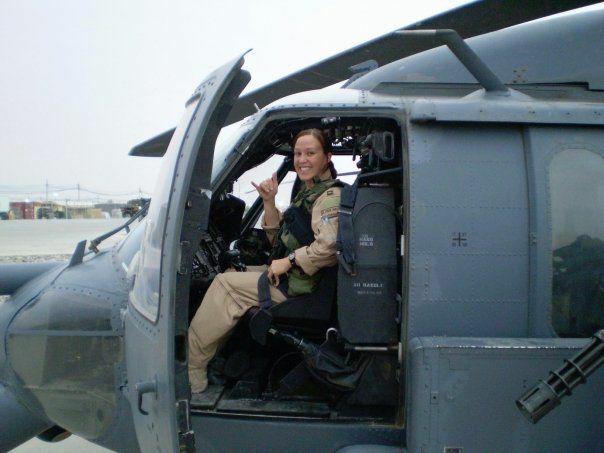 Major Mary Jennings Hagar is a U.S. Air Force and Air National Guard veteran of Afghanistan. She is the sixth woman in history to be decorated with the Distinguished Flying Cross (the first being Amelia Earhart), and only the second to receive the award with Valor Device. I promptly put her book "Shoot Like a Girl: One Woman's Dramatic Fight in Afghanistan and on the Home Front" on my to-read list! 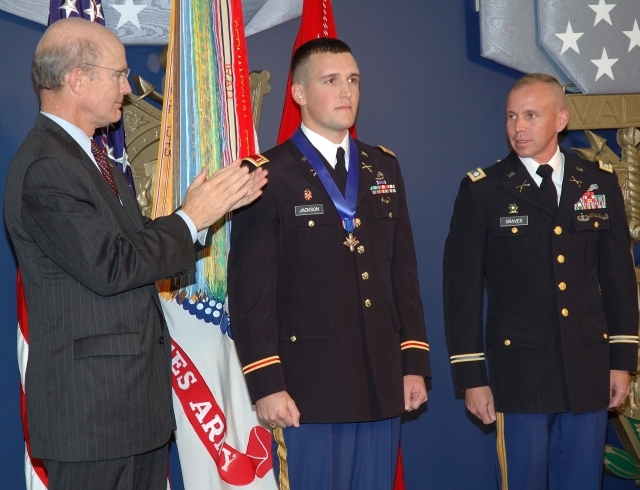 CPT Walter Bryan Jackson is a West Point graduate and recipient of the Distinguished Service Cross for valor in Iraq. 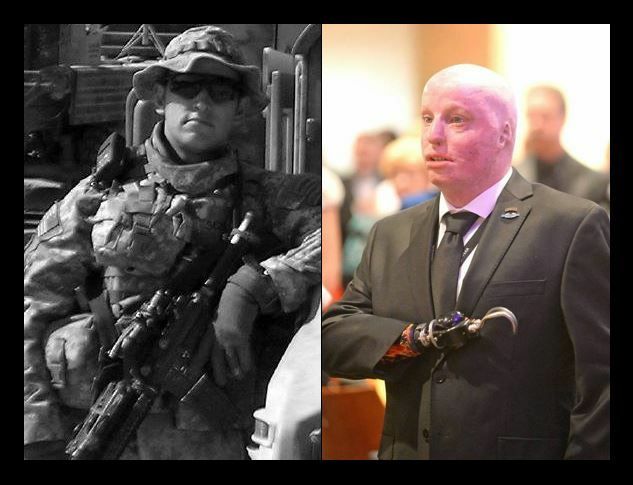 SFC Micheal Schlitz is a fourteen-year U.S. Army veteran of the 10th Mountain Division and was severely wounded by a IED in Iraq in 2007. It was really an amazing event! Check out American Veterans Center to learn more about their mission!